The Mandranova Resort captures the essence of Sicily: a Sicily where, for thousands of years, local traditions, the land, and the sea have lived side by side. 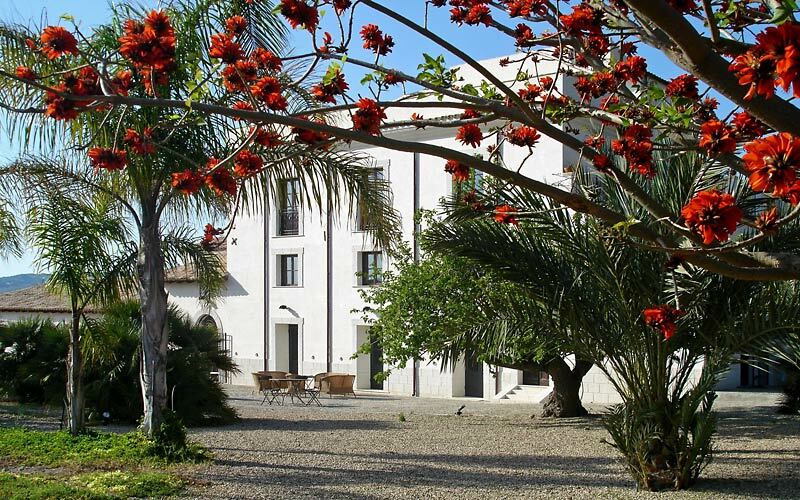 Situated in the countryside of Palma di Montechiaro, Mandranova is an elegant rural resort and farm stay, created so as to both preserve and promote the agricultural traditions of this corner of Sicily. 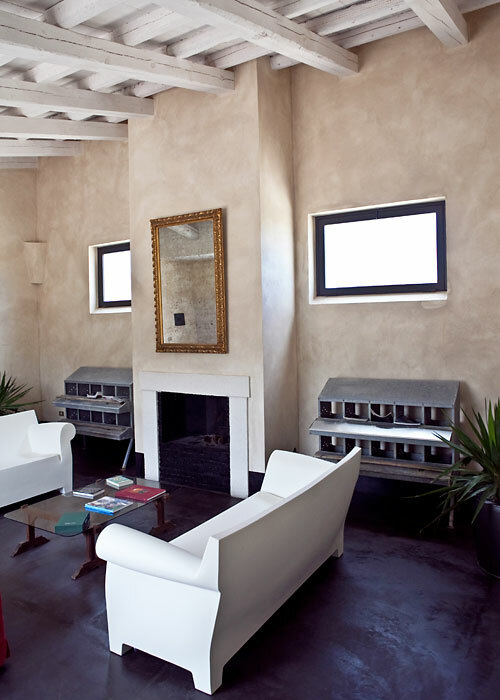 The stores and stables of the ancient farmstead have been used to create today's resort, the interiors of which display a "rustic Mediterranean minimalism", characterized by a combination of contemporary and traditional Sicilian furnishings. 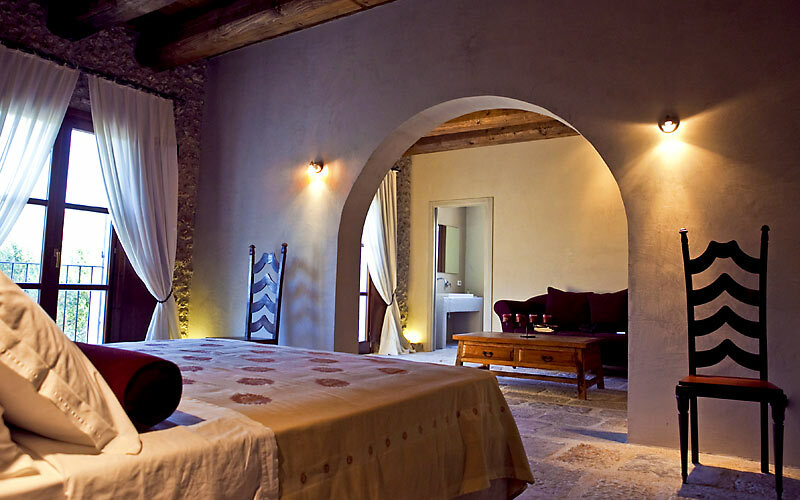 In the six bedrooms and three suites located in the old farmhouse, articles of original family furniture contribute to creating a welcoming and authentically Sicilian atmosphere. 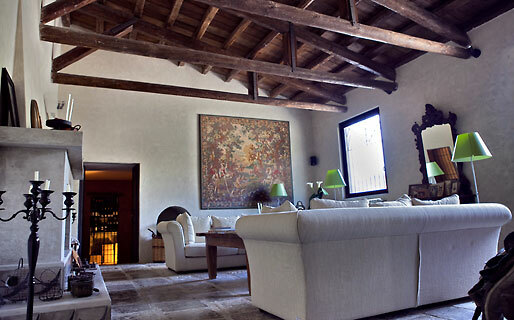 The Casello and the Robazza, the first a 20th century railway station, the second a typical Sicilian grape press, have been restored and converted in independent villas, designed for those guests in search of additional privacy. 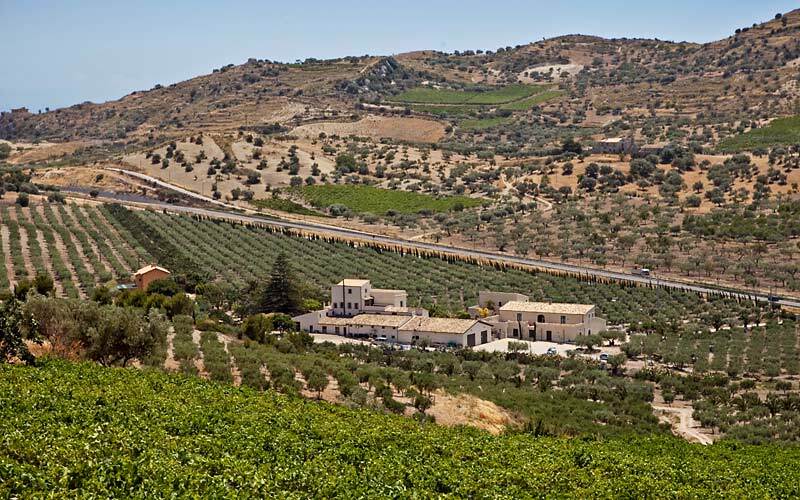 Great plantations of young olives, growing next to century old trees, carpet the hills of the Mandranova farm, and testify to one of Mandranova's lasting passions: olive oil. 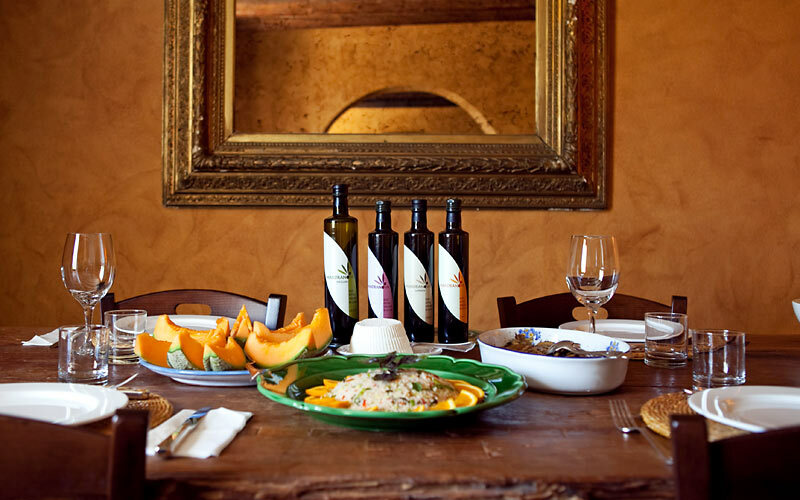 The farm produces a number of excellent monocultivar extra virgin olive oils, each one created using a single variety of olive. 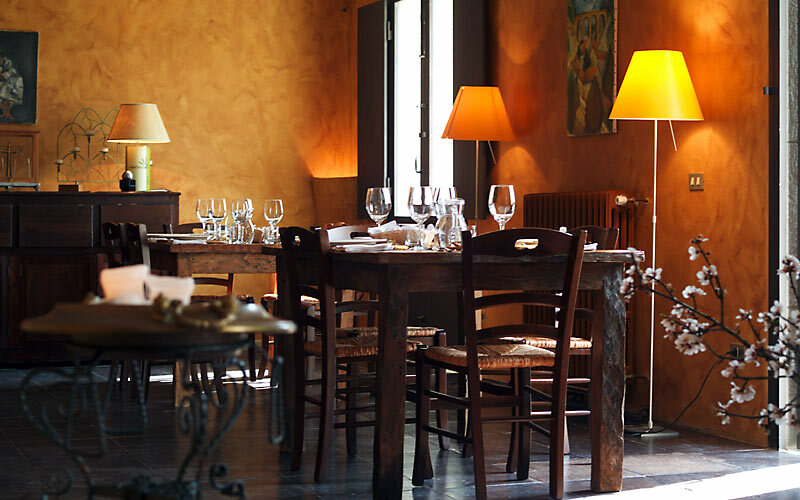 In the Mandranova resort's restaurant guests are treated to the very best of local cuisine, savoring dishes simply bursting with the flavors and aromas of Sicily. A large garden abundant in exotic African plants and palm trees ensures yet further the peace and quiet reigning over the Mandranova resort. 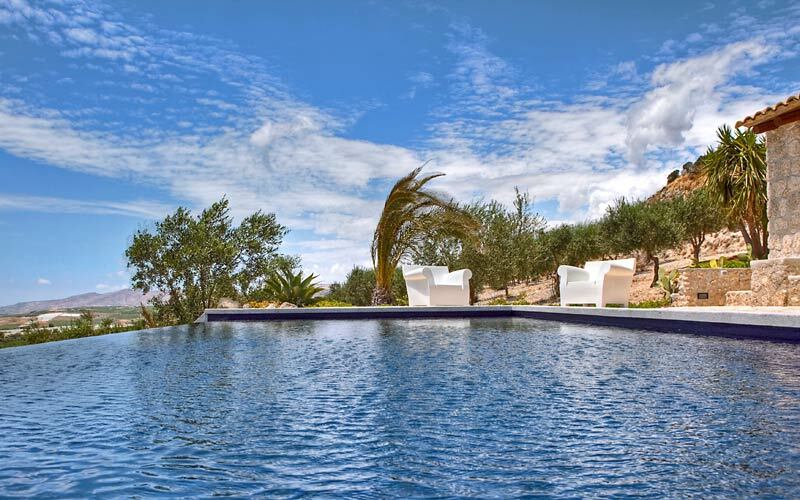 An attractive swimming pool offers the ideal spot where to relax and enjoy the sunshine. The sea and beaches of Southern Sicily are just a few minutes away. 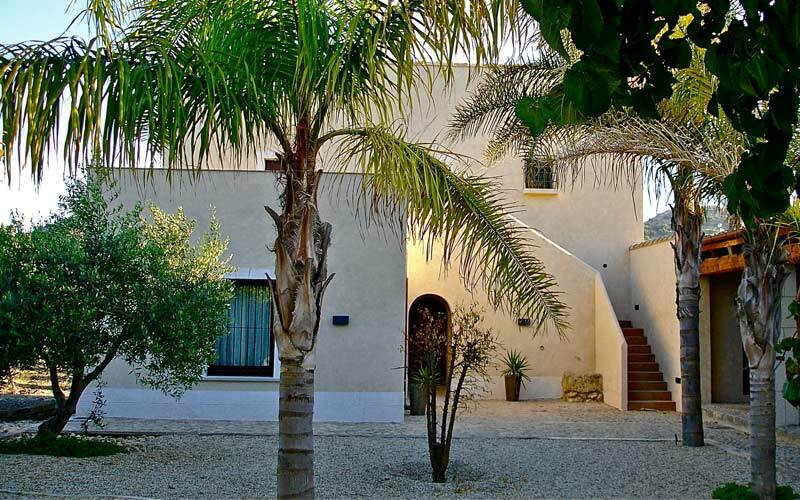 Located on the Southern coast of Sicily, the Mandranova resort is surrounded by the countryside of Palma di Montechiaro, small seaside town South of Agrigento. This is the land which inspired Tomasi di Lampedusa's "The Leopard", and it was indeed here that the great Sicilian author's noble ancestors founded Palma di Montechiaro, in 1637. A vacation spent at the Mandranova resort and farm stay provides the perfect introduction to the history and traditions of Sicily. In the immediate vicinity of the resort there are some of Sicily's most important landmarks: Agrigento's Valley of Temples; the Selinunte archeological area; Licata, and the splendid beaches of Eraclea Minoa and Scala dei Turchi. Traveling South of the resort, in little more than an hour, visitors reach the magnificent baroque cities of Ragusa, Modica, and Noto. Piazza Armerina, famous for its ancient roman mosaics, and Caltagirone, city of ceramics, both lie to the North of Mandranova.